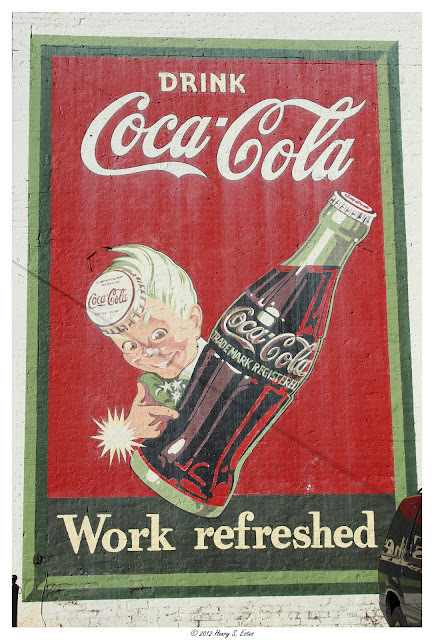 In the early 1940s, Sprite Boy made his appearance in advertisments for Coca-Cola. Sprite Boy is not named for Coca-Cola Company's Sprite drink, as the two are unrelated. In fact, the beverage Sprite was not introduced until 1961, after the Sprite Boy was no longer featured in ads.